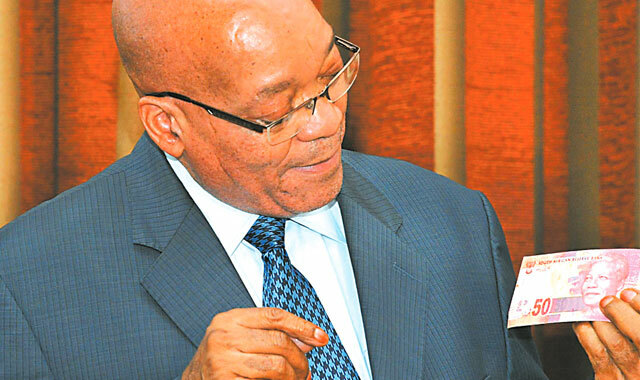 The former head of the Government Communication and Information System (GCIS) has fingered President Jacob Zuma as having played a key role in driving state business to the Gupta family, the Sunday Times reported. The report said former GCIS head Themba Maseko said Zuma had arranged a meeting for him to “help” the Guptas. In the past week, deputy finance minister Mcebisi Jonas and former ANC MP Vytjie Mentor have lifted the lid on the purported extent of the Gupta influence. According to the report, Zuma phoned Maseko directly to ensure he met the Gupta brothers. This flies in the face of the president’s assertions in parliament that he had no knowledge of the family soliciting government favours. Maseko said when he met the Guptas they asked the GCIS to spend state money on advertising in The New Age newspaper.